Your regular donations towards ministry are priceless! 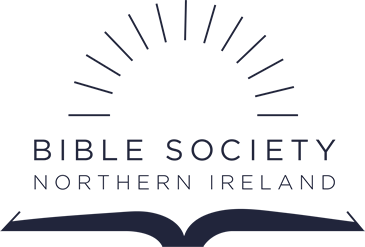 General, regular donations to the Bible Society NI are important, as there are many aspects of charitable life that need to be paid for. Like every charity, we have running costs and expenses that must be covered so that we might continue to spread God’s Word. Bible Society NI do not take an administration fee off donations made towards specific projects. In other words, when someone makes a donation in response to an appeal, magazine or Bible-a-month club project, the full amount of that donation is given to the project.